Home Sweet Home! 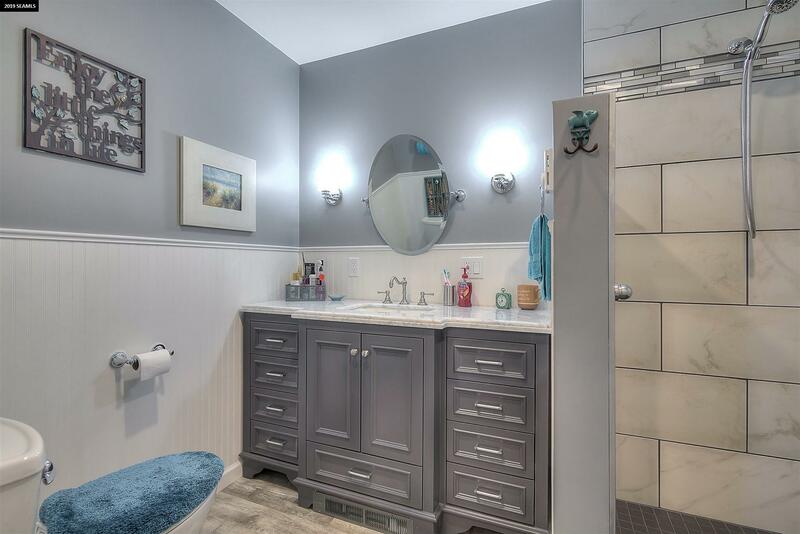 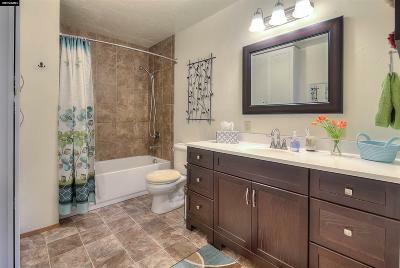 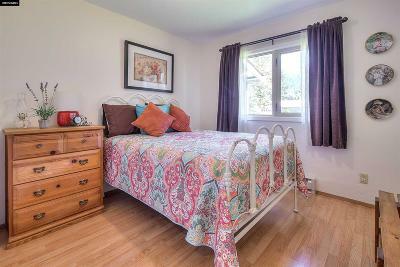 Expertly remodeled by a talented craftsman, this gorgeous home is full of pleasant surprises. 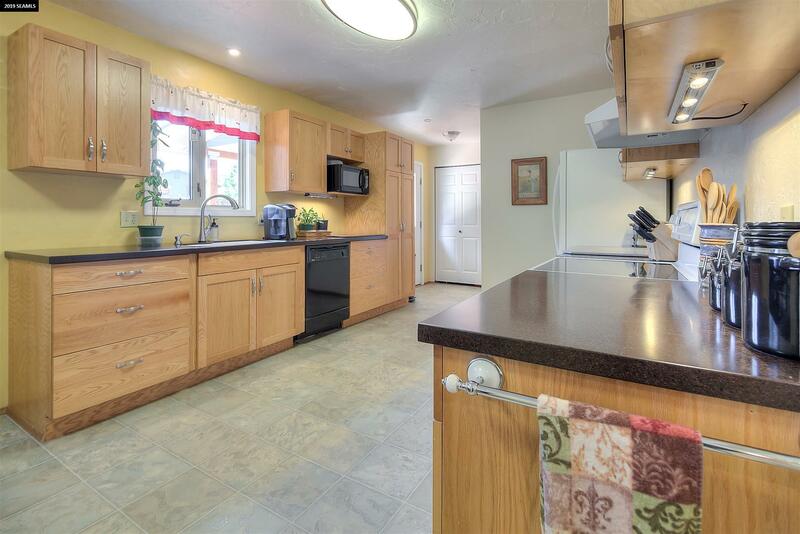 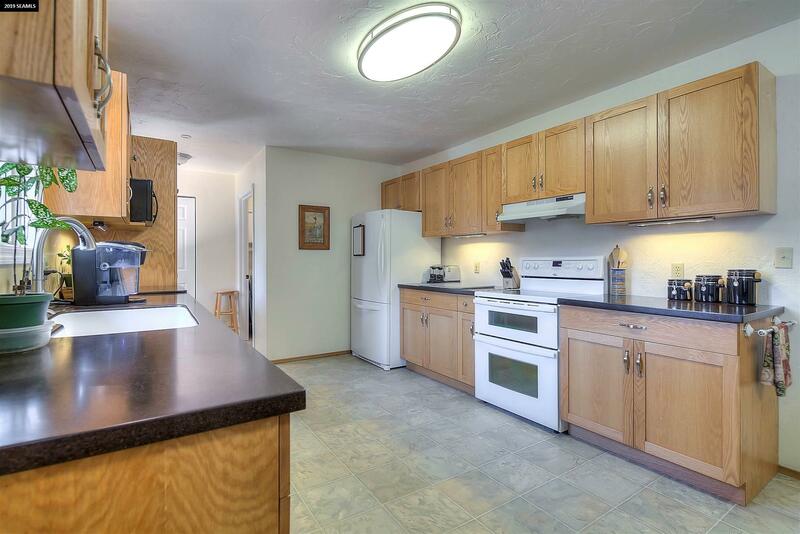 Lots of space for entertaining family and friends - the large living room and dining area connect to an awesome kitchen with natural light, great cabinets and countertops. 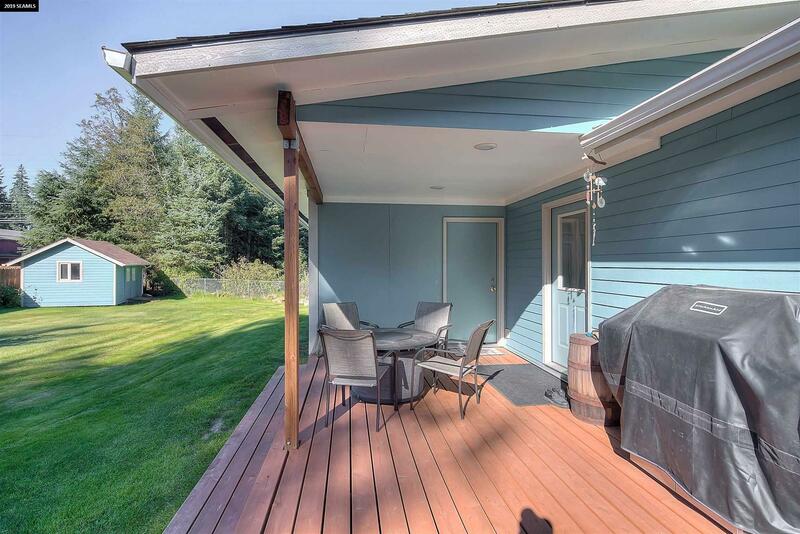 A new outdoor deck has room for a large grill and eating area. 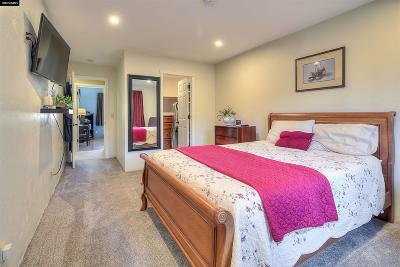 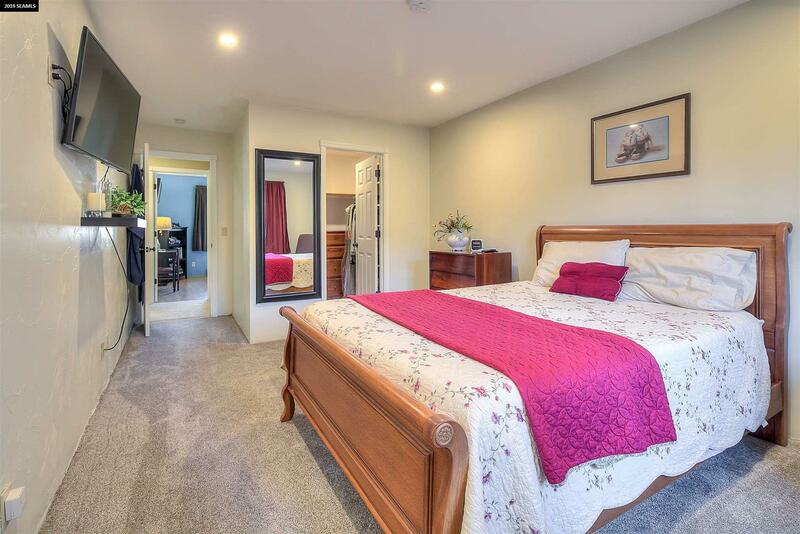 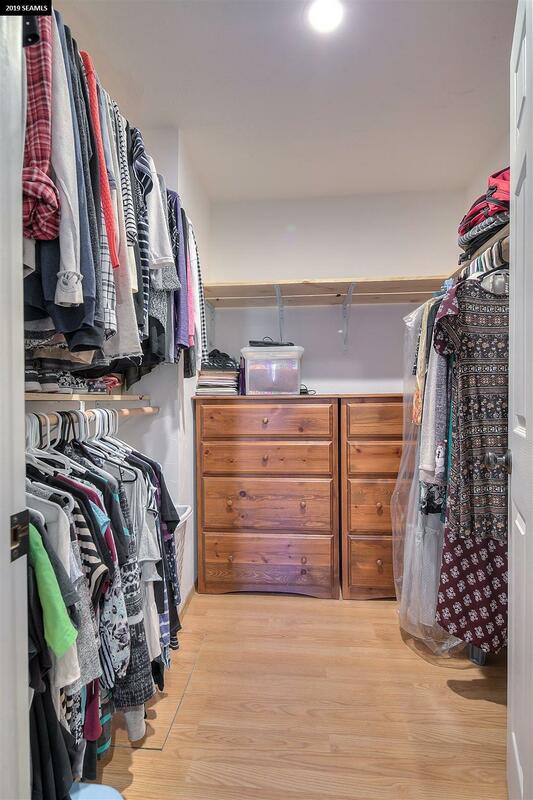 The oversized master suite has a walk-in closet and an updated, spa-like bathroom. 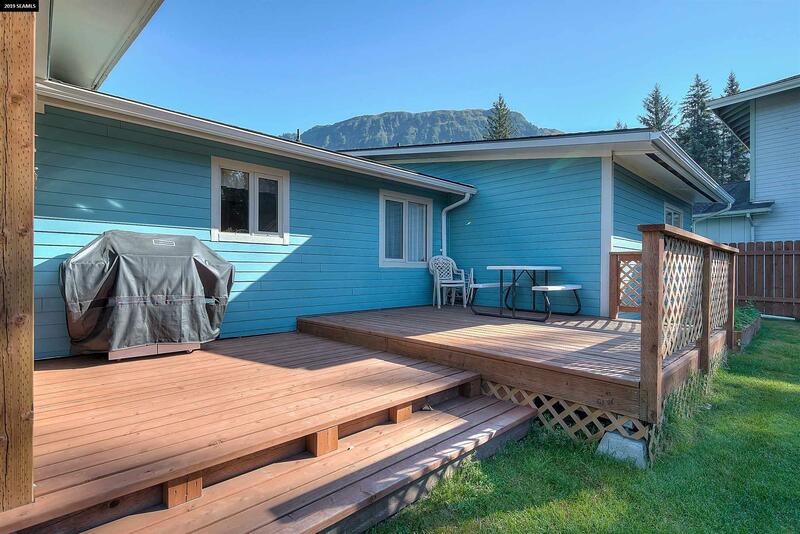 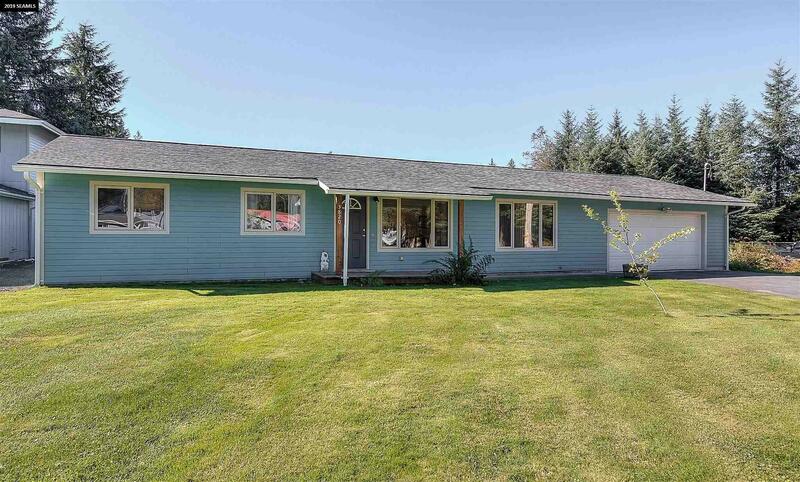 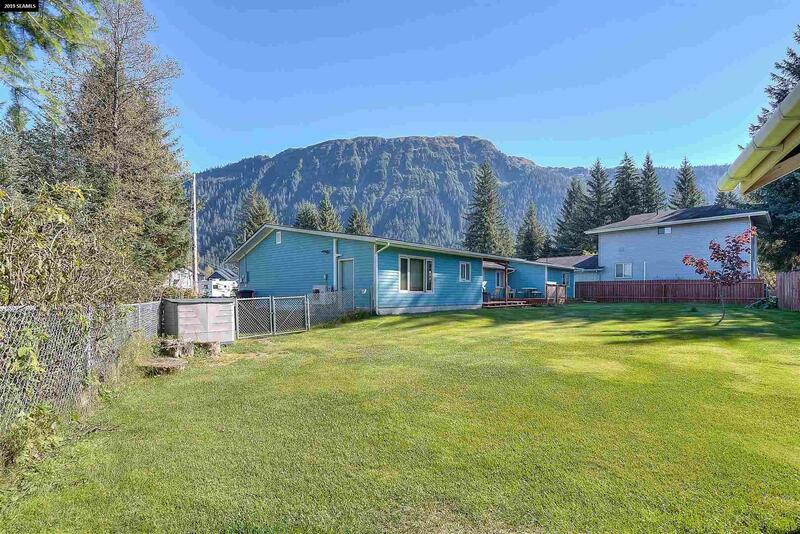 The huge backyard is fully fenced for pets, parties or enjoying the mountain views. 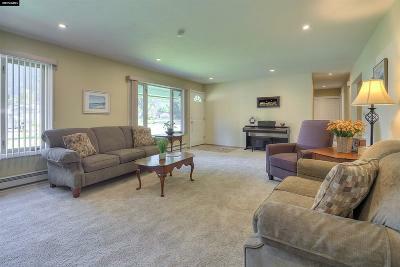 The bonus room could be a theater room, man cave, craft room, or playroom. 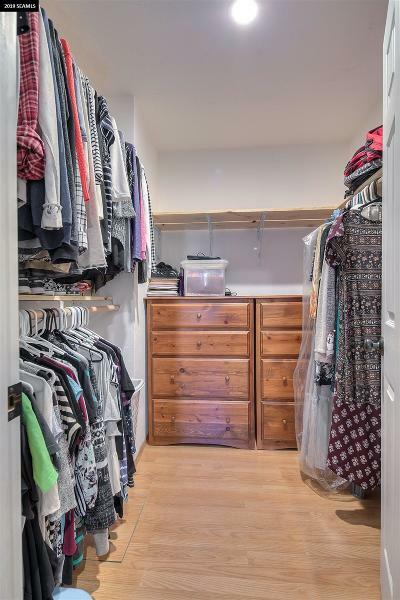 The 2-car heated garage has built-in shelves and a utility sink. Heat pumps and plenty of storage for extra vehicles or a boat. 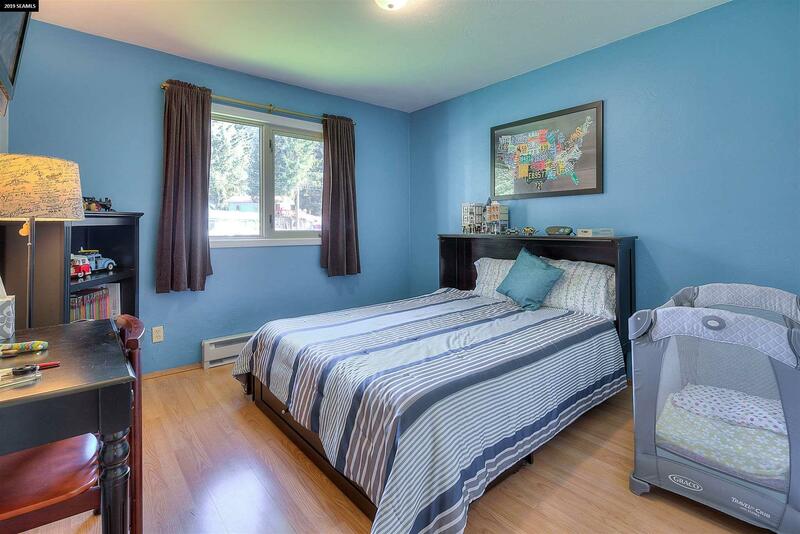 Walking distance to middle school and outdoor recreation. This move-in ready home is AMAZING!